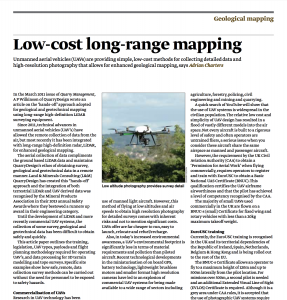 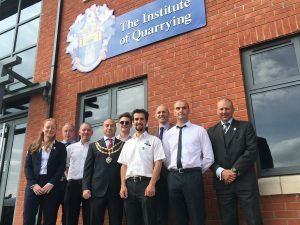 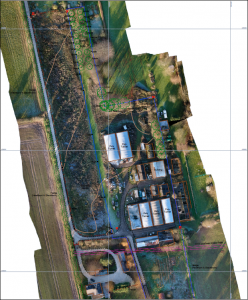 Unmanned aerial vehicles (UAVs) are providing simple, low-cost methods for collecting detailed data and high-resolution photography that allows for enhanced geological mapping. .
Adrian Charter’s article appeared in the December 2014 issue of Mineral Planning.